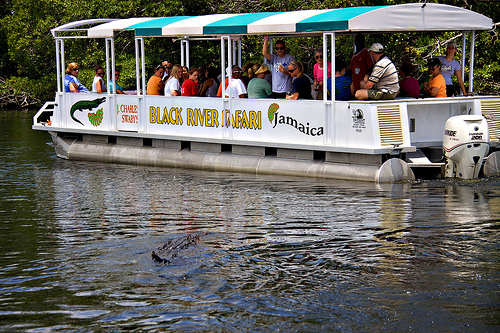 The Black River Safari one of Jamaica’s best known natural habitat and the country’s largest navigable river. 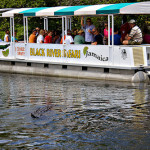 The Black River Safari is a encompasses many things but more noted for the marriage of ecology and history while entertaining. 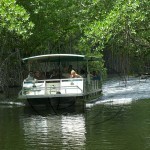 Situated on the South coast of Jamaica in the Parish of St Elizabeth, the Black River Safari is significant to the overall balance of the country’s eco-system. 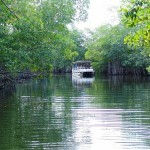 A tour on this nature lovers paradise will take you three miles up the river and back. The natural beauty of the milieu will mystify the mind like never before. 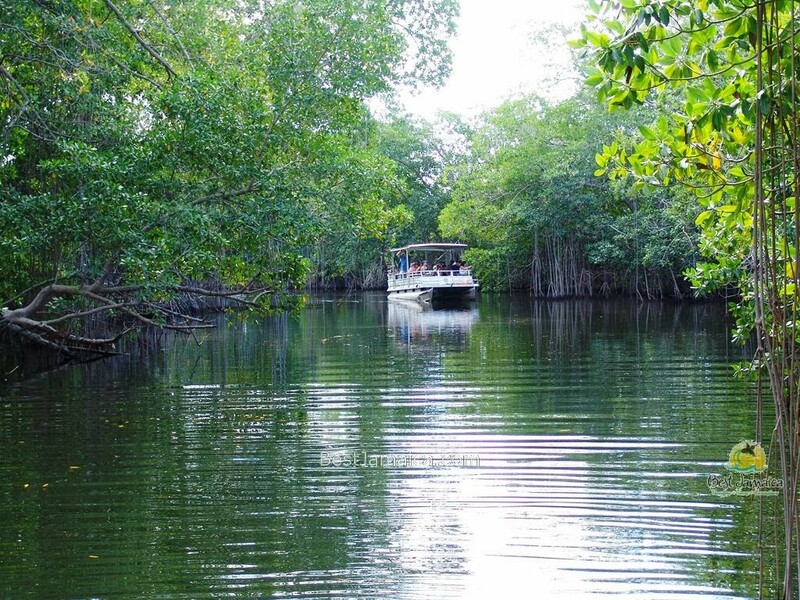 The over 100 species of beautifully plumed birds that made the Black River Safari home will always seems to bring one’s mind closer to how great creation is. 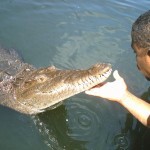 However, perhaps the most famous residence of the Black River Safari are the endangered crocodiles.This river is quite populated with the crocodiles ranging in all different sizes. 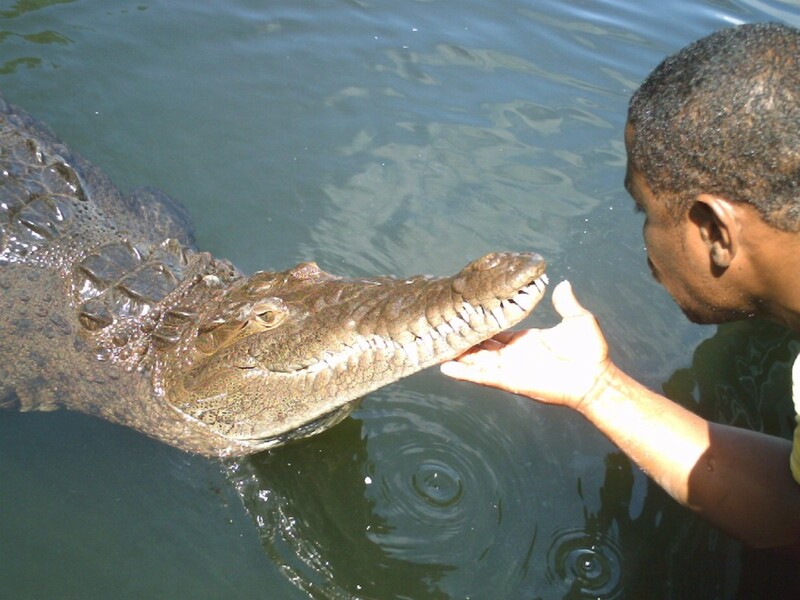 There are also a wide array of fresh water fish who find it quite favorable to occupy the Black River as well creating a perfect balance of wild life. 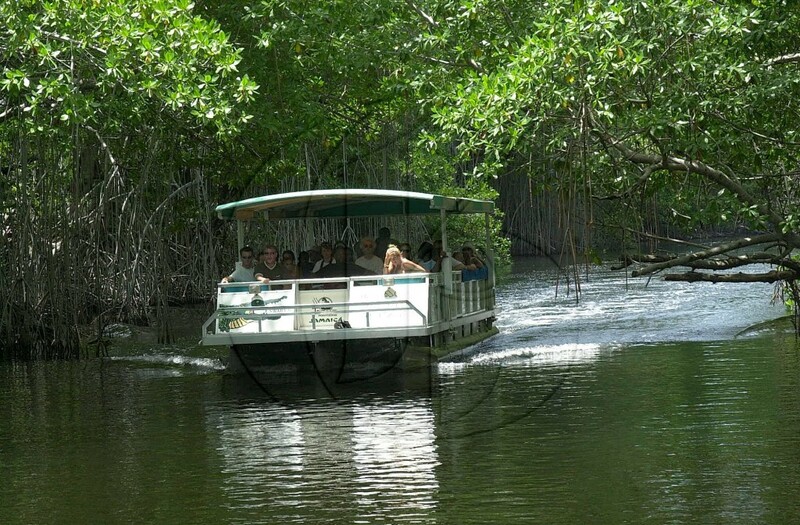 This is one of Jamaica’s best natural resources which keeps foreigners and locals amazed at the abundance of nature that is concentrated in this little spot. Varies. Please call to make a booking.